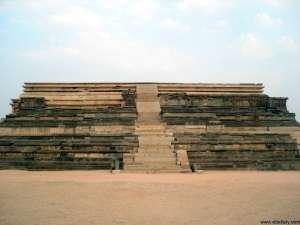 From the purandra mantapa walking towards the east one can find two huge vertical pillers with one more fixed horizontally on them. It looks like a frame work of a huge door. 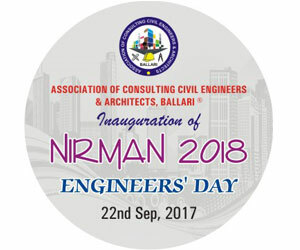 This is known as the royal balance used on main festivals. It is said that the king used ti sit on one side and precious stones jems amd gold was filled on the other side. And all these was given away in charity to the poor people. How ever there is no evidence to support this belief. The tower of the main entrance of virupaksha temple is 165ft tall and 150 ft wide and 120 ft long and have eleven stories . It is popular by the name bistappa gopura . 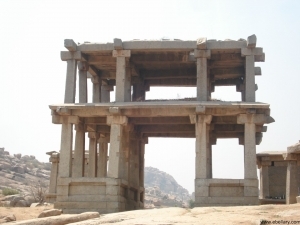 it is known to be repaired during the Krishna devaraya period . as you enter the temple premises one can find the symbol of Krishna devaraya period on the right wall of the entrance. There are rest houses to stay for people who come from far off places. Besides this there is a big school . On the right side there is a pooja mantapa also known as kalyana mantapa. There is a well to provide water to piligrims. 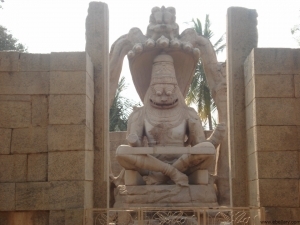 There are two parakaras to the virupaksha temple. From the first parkara to the west one can see one more tower called Raya tower which was built to commemorate the cornation of Krishna Devaraya. 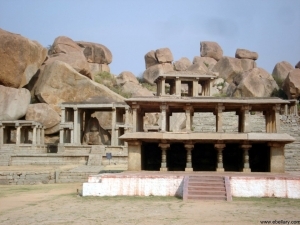 Virupaksha is also called pampathi which is also the oldest of all the temples in hampi. The doors of the temple are beautifully carved . 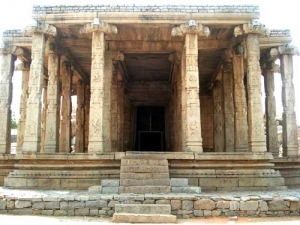 This is a very old temple belonging to the hoysala period. 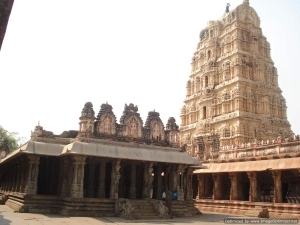 In 1509-10 during the time of his coronation Sri Krishna devaraya built the ranga mantapa. 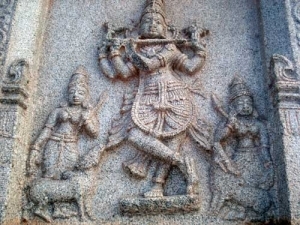 Sri Virupaksha is also called Pampathi. It is said that Pampa devi did thapas in this holy place concentrating on Shiva. 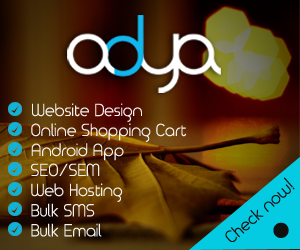 Lord Shiva appeared before her and took the shape of shiva lingam promosing to stay there for ever. That idol of Shivalingam is Virupaksha. 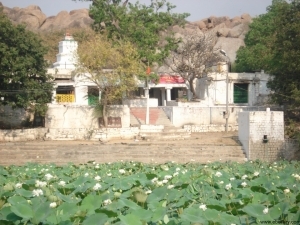 The holy place is called pampakshetra. The Hazararama temple is the only temple situated in the coreof the royal zone between the residential and ceremonial enclosures. 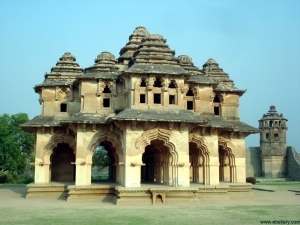 It was built by Krishna devaraya in 1513 to commemorate a victory. Dedicated to Vishnu in his aspect of lord Rama this 15th century temple is a finest example of a compact Dravida Vimana type of temple.the temple has an entrance to the north and the south. The temple is known for its sculpted material describing the Ramayana in three tiers running all round the temple.it is because of this the temple is known as Hazararama temple. It even has narrative sculptures of Bhagavata especially of bala Krishna.